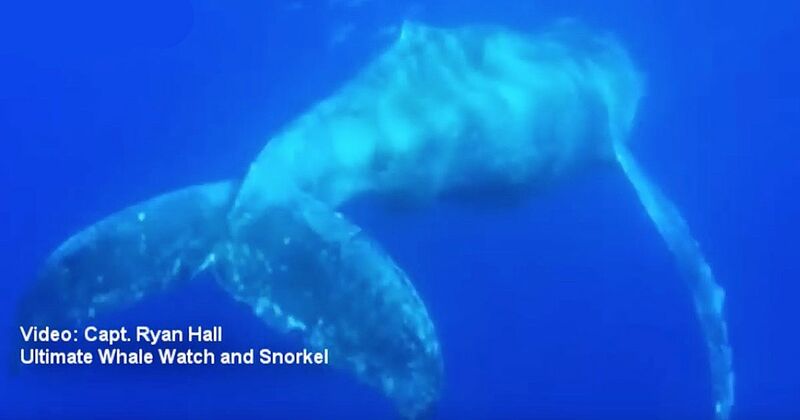 On August 25th an emaciated Humpback whale was spotted off the coast of Maui. 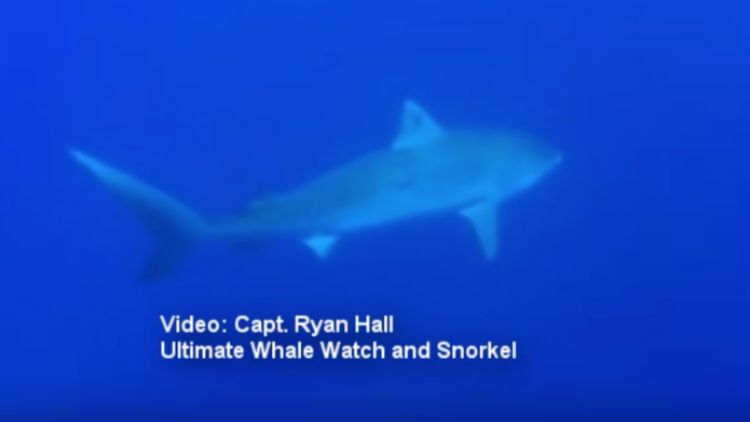 Within minutes, the Ultimate Whale Watch and Snorkel, a member of West Maui Rapid Response team, was on a boat and off to assess the situation. The situation wasn’t good. The whale was covered in whale lice, being followed by at least four sharks, and swimming through the Hawaiian waters at unusual times of the year. Officials aren’t sure whether the whale is early or late, but Humpback season is typically November through May. The first whales don’t usually arrive until September or October. Though whale lice are typical, their numbers proliferate when a whale is sick. They are a sign that this whale is quickly deteriorating, and they were all over this distressed whale. Officials are not sure what happened to land this Humpback so far from its feeding grounds in such poor condition. There is no evidence of entanglement or of a boat hit, two things that could easily harm a Humpback, leaving it sick and off-course. Wildlife officials are tracking the whale, gathering photos and data, though the animal hasn’t been seen since Aug 29th. If the whale had been entangled they would have worked to set it free, but with a sick animal there was little more they could do.